A motorist captured the moment police officers arrested Tarrant. While four people were arrested in relation to Christchurch's mosque massacres, only one man, Brenton Tarrant, has been charged with murder. 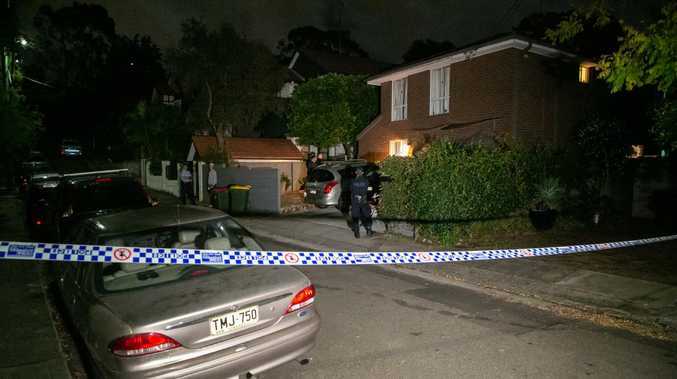 One woman and two other men were also arrested and held in custody in relation to the attacks, reports the NZ Herald. On Sunday Police Commissioner Mike Bush told media police had to do everything they could to assure themselves and the public of whether or not these suspects were related to the attacks. He said Tarrant was immediately believed to be a direct threat. "Our staff acted with complete courage in intervening and had to use some force and deploy with tactical options to make that happen. "I do believe they did prevent [a] further attack," Bush said. 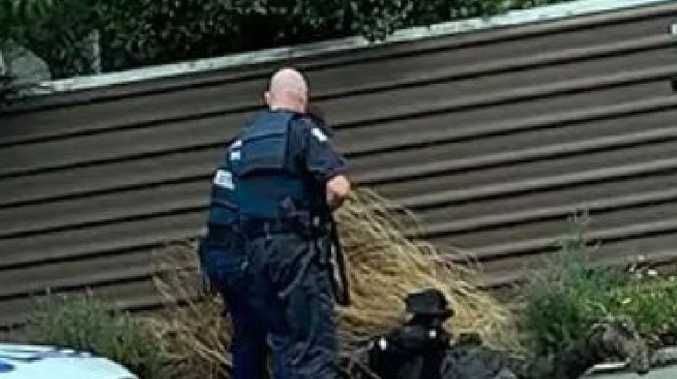 A motorist captured the moment police officers, with weapons drawn, arrested Tarrant following the horrific massacres at two Christchurch mosques. The video showed two armed officers approaching a stationary car on Brougham St and arresting Tarrant. Tarrant, whose address was given as Andersons Bay in Dunedin, made an appearance from custody at Christchurch District Court yesterday. 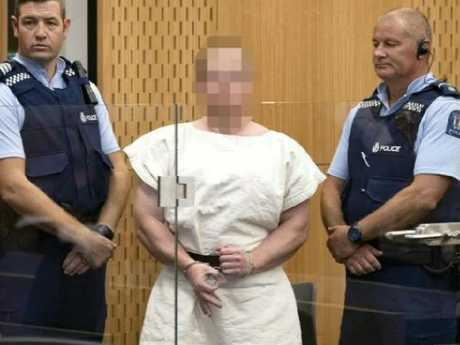 The man charged in relation to the Christchurch massacre smirked at the media during his appearance in court. Tarrant is accused of murdering a person, whose name was suppressed, by Judge Paul Kellar on grounds of undue hardship to his family, in Christchurch yesterday. More charges are likely as the case is investigated further. This article originally appeared on the NZ Herald and has been reproduced with permission.